The next hall management meeting is scheduled for Monday 5th December. Click here to access the full agenda. 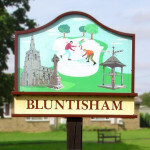 All welcome, 8pm start at Bluntisham Village Hall.